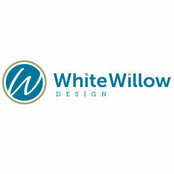 Why Choose us: White Willow Design’s services all point to one main benefit: We get you ready to build. If you’re like most, you have a rough idea of what’s needed to get going on a new home build or renovation project, but mostly, you just want to get going. Actually, most people are unaware of just how many steps, choices and discussions are needed before the renovation can even start. 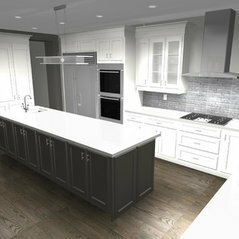 White Willow Design has thorough expertise and the experience to handle every step of the way there. We put the proper care and time into renovation design and planning, so that you have everything you need to get construction rolling. And with all the details properly addressed in the design and planning phase, you avoid the unnecessary bumps along the rest of the way — and the unexpected “extra” costs that notoriously arise! By completing the design and planning phase with White Willow, you can present the resulting full planning package to any reputable contractor to produce an accurate construction quote. Who we are: White Willow Design offers a uniquely specialized service. For such a diverse, yet critical, part of the renovation process, it’s rare to find one business that handles every component needed to get homeowners to the construction phase. Architects do a drawing but don’t think too much about budget. Designers decorate but don’t always consider structure. 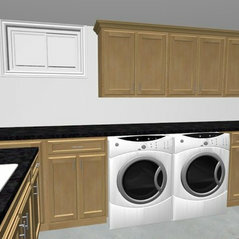 Contractors can help with permits, but need a drawing, and there’s no one who simply plans the construction project. White Willow focuses exclusively on all of the things that fit in this important phase in order to set homeowners — and their contractors — up for a successful build. 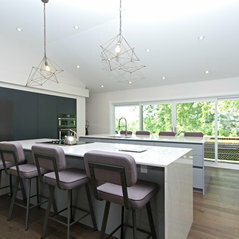 With a solid background in home construction, we offer that essential (but often absent) understanding of what’s needed from design to make the build happen properly. We offer BCIN-accredited architectural drawings, ready for permit and/or construction, interior design, interior decorating city planning, and construction consultation services. We function as an independent service, developing and preparing all that’s needed for any home building contractor or renovator to step in and begin construction. 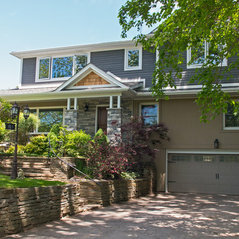 We partner with many diﬀerent renovators and builders, and can be sure to ﬁnd one that meets your needs. 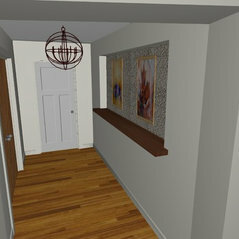 Typical Job Costs:CAD $10,000 - 10 lakhFrom simple architectural drawings and permits package to a full new house design. 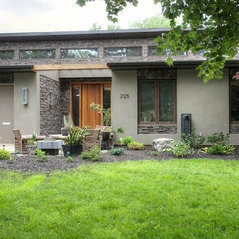 Daniel was easy to work with and designed us a stunning house. 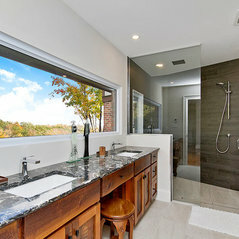 Our Bathroom is a dream come true and our main floor is an entertainer's paradise! Daniel listed and just understood what we wanted!